The world's hottest maths teacher launches a clothing line. The Client: The world’s ‘hottest’ maths teacher, Pietro Boselli. 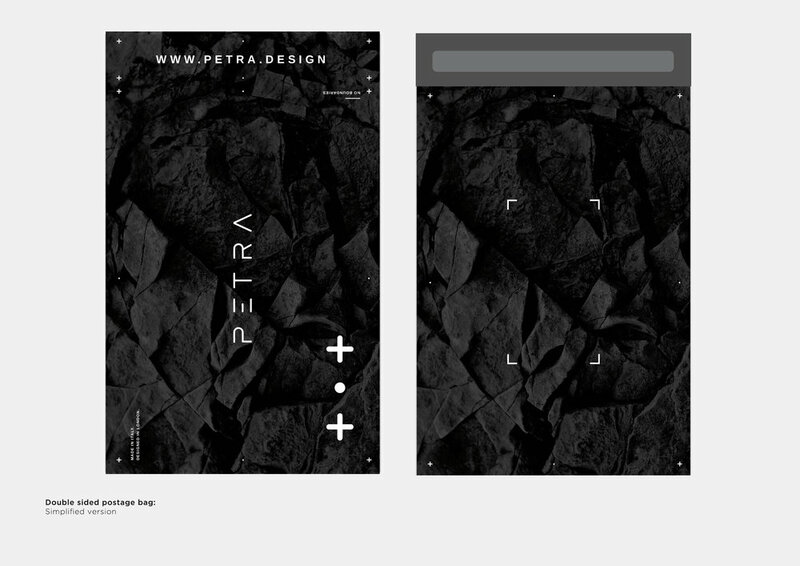 The Task: To create a brand identity for his new sports fashion brand that sits between sportswear and streetwear. We were brief with an Obsidian Rock. 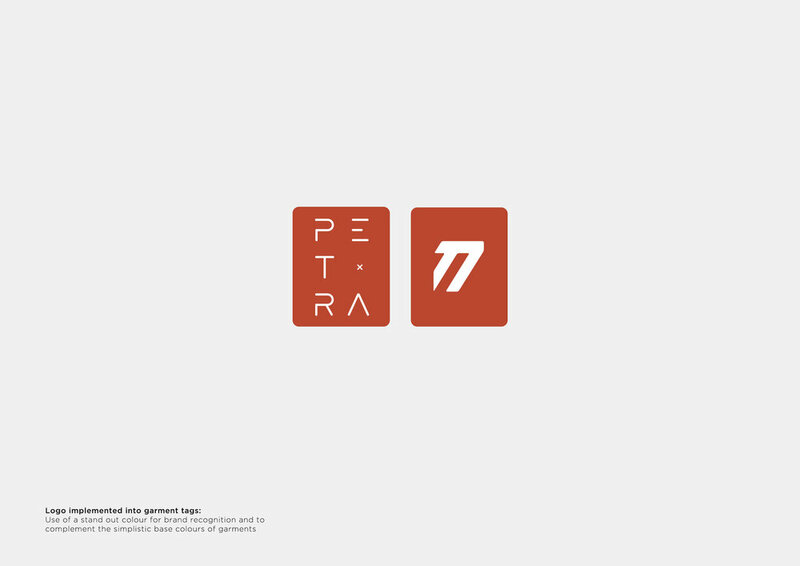 The Result: The recently launched ‘Petra’ brand. Full brand world, design of all assets from logos to price tags and brand placement on clothing.